Apple released their first beta of iOS 11 at their Worldwide Developer Conference earlier this month and now they have released iOS 11 Beta 2. We have already seen a number of different videos of some of the features in iOS 11 and now we have another one from the guys over at MacRumors, this one shows off some of the features that have been added in the second beta. 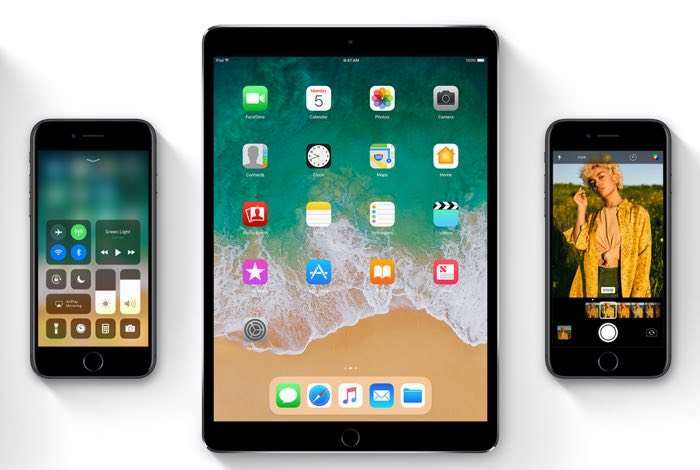 Apple’s iOS 11 is a major release and it comes with a wide range of new features and also a new look and feel. Apple have not given a specific launch date for the software, all we know is that it will be released some time this fall. We are expecting iOS 11 to be released some time in September along with Apple’s new iPhone 8.